Out of Africa is major snooze fest with a beautiful Barry score. "The English Patient" ranks as one of the worst movies to win Best Picture Oscar, but the score is quite good. TMP has its flaws, to be sure, but it's actually one of my favorite TREK films because of its sense of scope. It really feels like an epic science fiction movie, with a true sense of wonder and mystery, in no small part due to Goldsmith's score. And it certainly beats the latest TREK film, INTO DARKNESS, by light years! My vote might well go to KING KONG LIVES. Yay, someone else hated this film too! But yes, loved the score. Thirded! 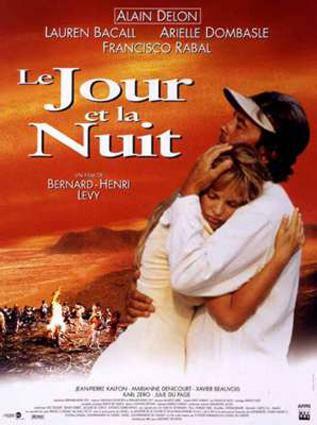 I was totally bored to tears, unfortunately too much so to even remember the music. Did it have music? OTOH, I have to object to someone's labelling The Mission as a crap movie. Now that is out of line. Another vote for THE SWARM -- amazing score -- but may i bring a little french touch with a choice that would end up on the podium? 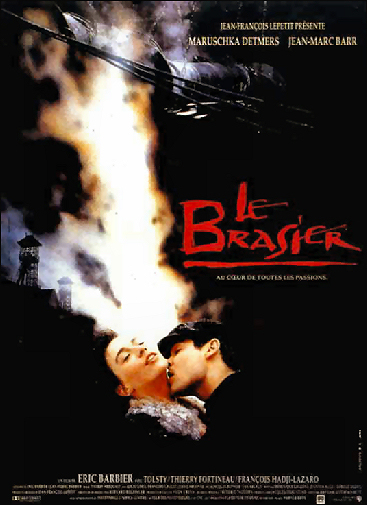 LE BRASIER is a beautiful and powerful score by Frédéric Talgorn. And by the way my dear little old fellows: hands off ! Because BRASIER means BLAZE in english. Masters of the Universe: awful movie, terrific score. good to see you back pp. you dont post enough. surprised you dont join in chickenhearteds quizzes over on nfsd forum? yeah i thought digging out the mission was an odd choice for a crap movie. equally - for william - Big gundown aint a great film but in the world of italian westerns id put it in the top 40!. I have to disagree with The English Patient. It is a wonderful movie. You guys have no heart! I can think of many other movies to win best picture but were completely unworthy: Chicago, A Beautiful Mind, Crash.... I could go on and on. Yes, there are many others out there... but, the score is marvelously creepy. Regan's Theme is spectacular and makes you momentarily forget how dreadful the movie is. Don't forget SUPER DUPER OOPER GIRL. Two hours of watching two women fight over one man. In a superhero film. Yes, you heard me, a SUPERHERO film! A really good score makes me like a crappy movie, so I have no choice for that category. However, my vote for the best film with the crappiest score, is THE ODESSA FILE. CRAPPIEST. SCORE. EVER.